The Vive Pro is the best consumer VR headset that money can buy today. HTC made advances in comfort and image quality that will carry forward into coming generations of VR hardware. The cost of entry is steep, but if you're serious about VR, it's worth the investment. If money is no object, the Vive Pro is absolutely the way to go for image quality and comfort. 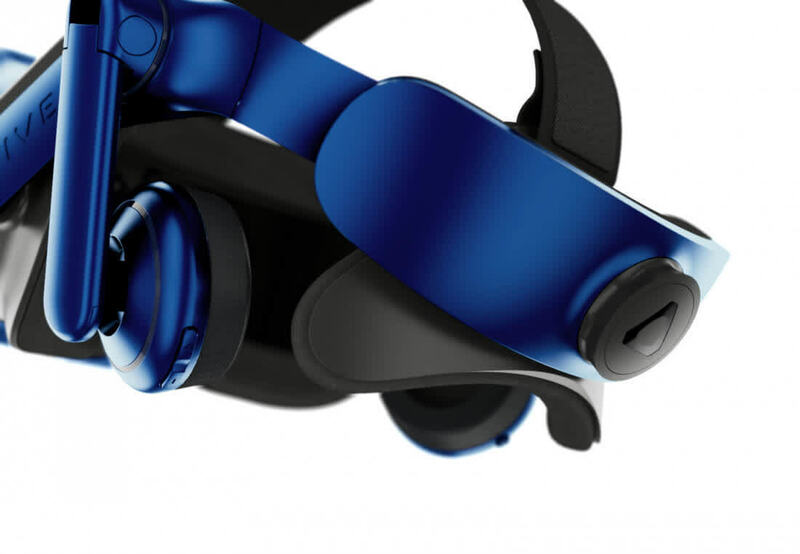 Its high-resolution display and improved lenses are a noticeable step forward in VR technology. But right now the resolution isn’t enough of a leap to justify the high cost of an upgrade for most VR gamers. This one’s best left to the professionals. HTC’s latest is the best VR headset on the market by some measure. But that greatness comes with some unknowns. Your brain becomes accustomed to this virtual space very quickly and the worry is that, when you remove yourself from it, the weight of actual reality hits you because, for a moment, you were so convinced you were somewhere else. The HTC Vive Pro is certainly a monster of a VR headset. If you can invest $799 on a headset, there is no better alternative to this one. I give HTC some credit for fixing most of the problems I had with the original Vive. 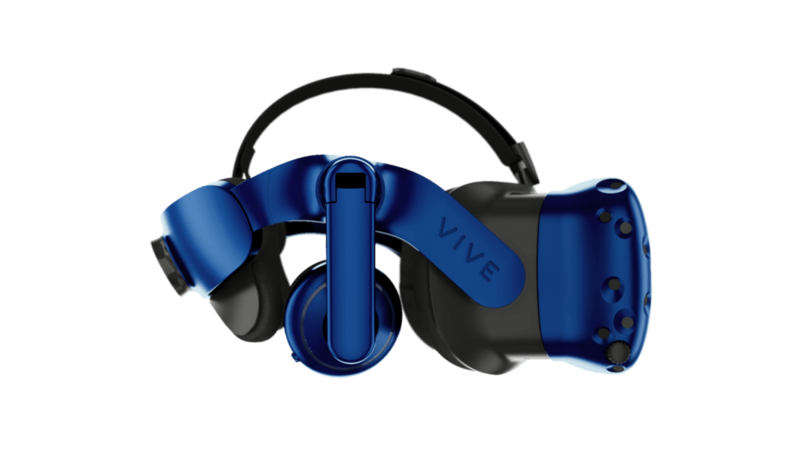 But at the moment, the Vive Pro isn't a must-have upgrade, especially without its upcoming accessories. Its expensive pricing cements the fact that this isn't a headset meant for most people. It's really something for VR developers and designers who want the best hardware on the market right away. With Vive Pro, HTC is raising the bar for VR gaming headsets; the benefits of its higher resolution are undeniable. 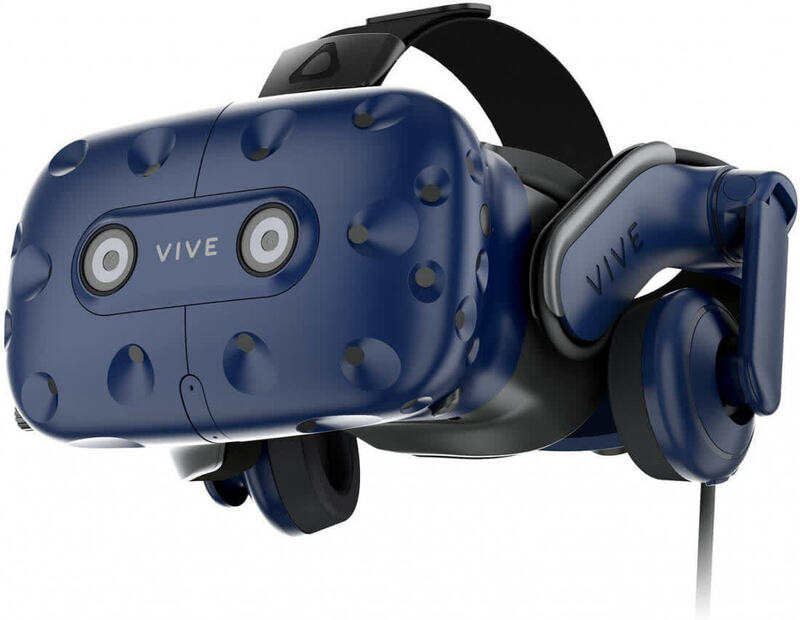 Along with an improved head strap for better comfort and weight distribution, it seems the Vive Pro is a clear win for HTC. However, the high price may make it cost-prohibitive for VR newcomers, especially because of the incomplete package. It’s better. How much better depends on how much you like VR already. If you’ve tried premium games like Fallout 4 and LA Noire: The VR Case Files in VR and still found yourself a solid “meh” in the past, this isn’t likely to change your mind. But if you’re the type of person who wants the very best VR experience you can get, you’ll need an HTC Vive Pro for that. 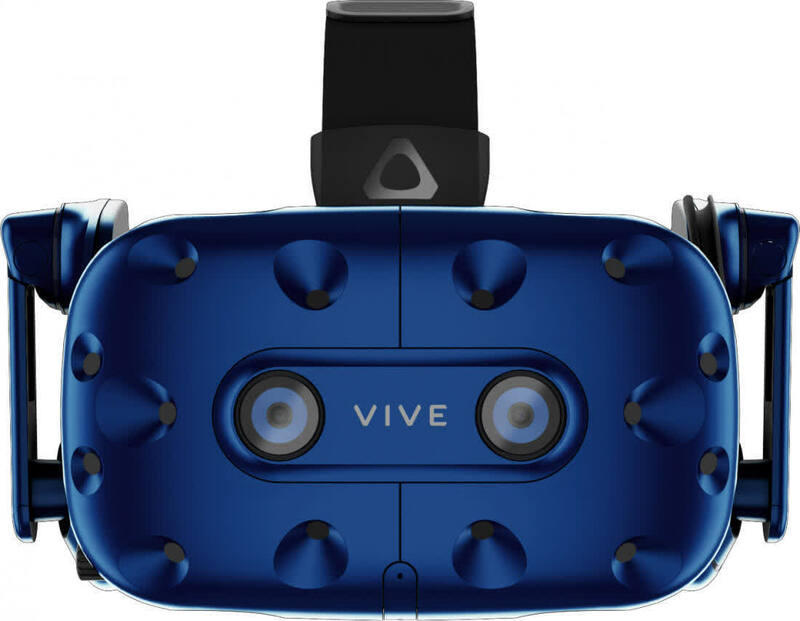 If $499 and $1,099 are about equally disposable to you (or to your legitimate business expenses), the Vive Pro definitely provides one of the best virtual reality experiences you can purchase today. If you're not ready to spend money like water, though, we'd recommend sticking with a cheaper, older headset and putting the difference toward general computer upgrades, a high-end game console, or just a bunch of games to play on your still-adequate-enough original Vive.